We have two retail locations servicing Plumas County. Our first location in Portola, CA has been up and running since 2016. Our second location, in beautiful Quincy, has been up and running since early 2017. 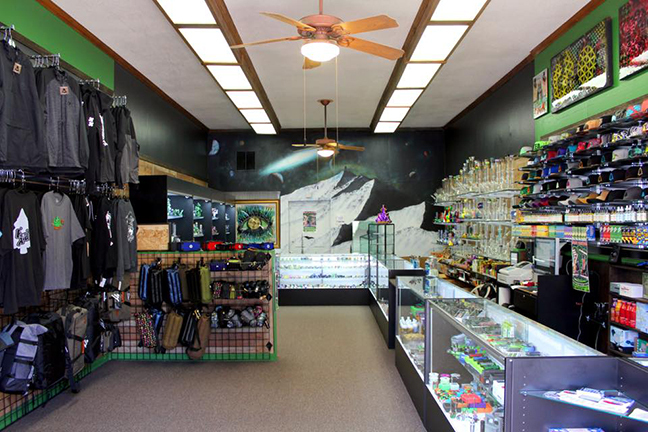 Please come down to any one of our locations and check out the amazing selection of lifestyle and smoking accessories, as well as our incredibly knowledgeable and friendly staff. The Higher Elevation stores have the greatest selection of tobacco, herbal, and lifestyle products. 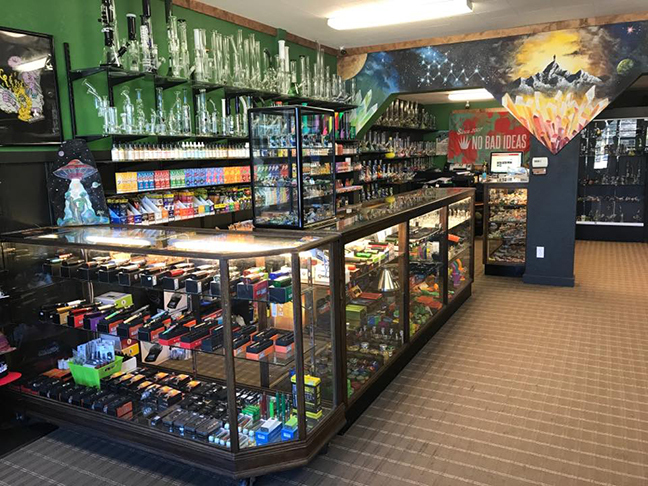 Come visit one of our brick and mortar locations for the top selling brands of smoking devices, accessories, massive glass selection, vaporizers, water pipes, pipe bags, wax pens, and more.